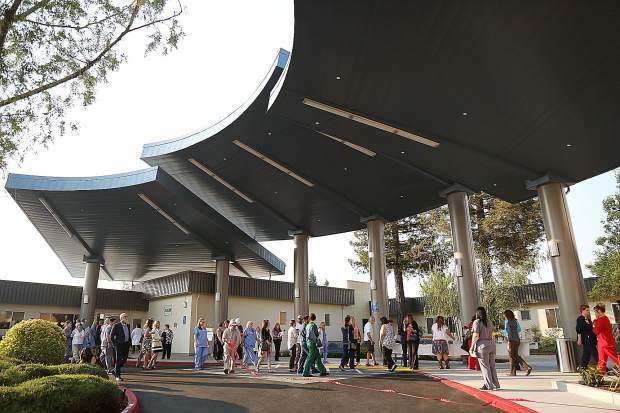 The new awning and entry way of the Sierra Nevada Memorial Hospital was officially recognized as complete Wednesday morning with a ribbon cutting ceremony and reception held for employees of the hospital. 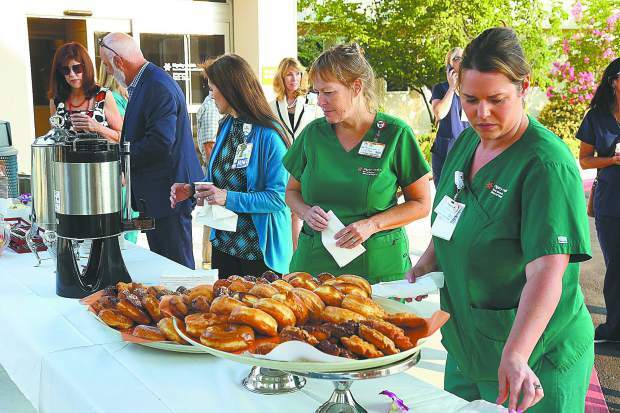 Hospital staff enjoy doughnuts, coffee and other treats following Wednesday morning's ribbon cutting ceremony. 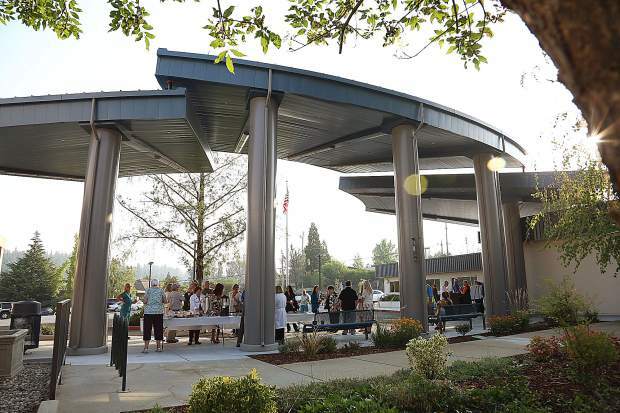 Attendees of the Sierra Nevada Memorial Hospital's new entryway dedication admire the architecture involved in the awning. 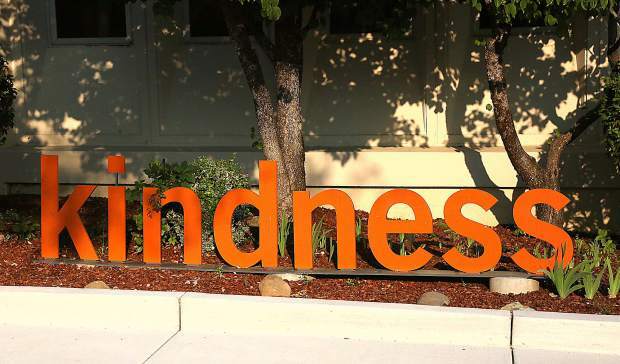 Those using the new entryway at the hospital will be met with the word kindness. The new awning of the entryway at Sierra Nevada Memorial Hospital, will help shield patients and paramedics during inclement weather. 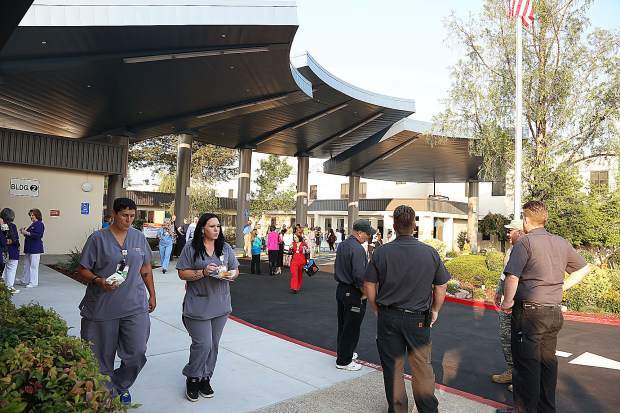 Hospital staff fill the new entryway of the Sierra Nevada Memorial Hospital during Wednesday morning's ribbon cutting ceremony. Hospital staff enjoy doughnuts, coffee, and other treats following Wednesday morning's ribbon cutting ceremony. 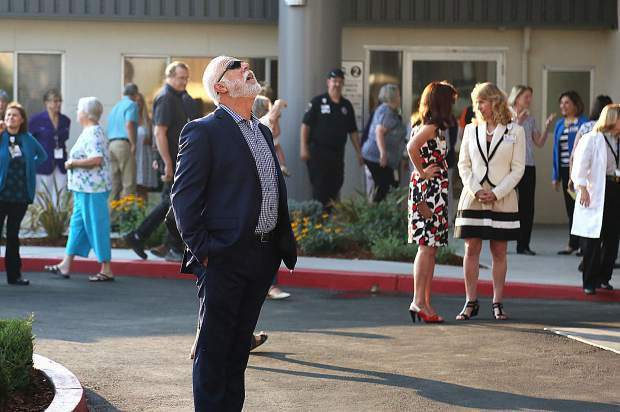 Attendees of the Sierra Nevada Memorial Hospital's new entryway dedication, admire the architecture involved in the awning. Those using the new entryway at the hospital will be met with the word, kindness. 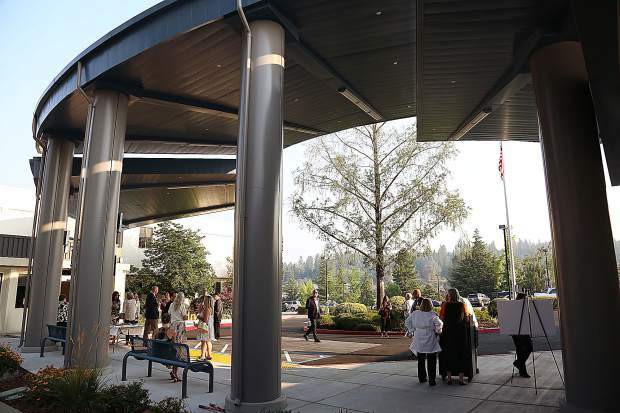 Sierra Nevada Memorial Hospital celebrated the completion of its new front entrance Wednesday. 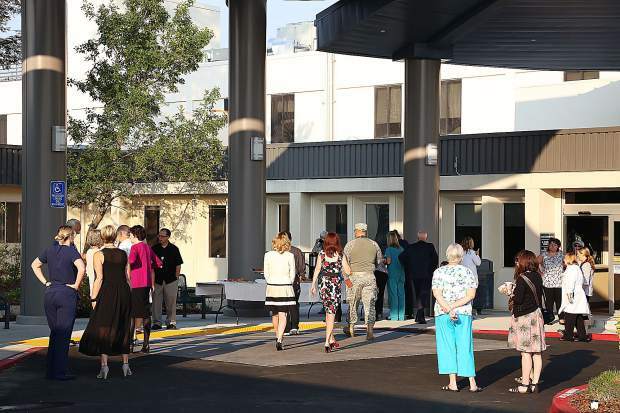 Staff members and friends of the hospital gathered outside the new structure, which is just one of several improvement projects being taken on by the medical center. The hospital opened its doors in 1958. Renovations still to be completed include a new emergency department, a new magnetic resonance imaging center, Computed Tomography center, lobby restrooms and a new gift shop. 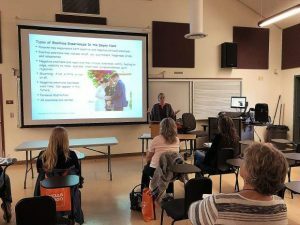 Katherine Medeiros, president and chief executive officer of Sierra Nevada Memorial, said the front entrance project took a number of months, with construction slowing during the winter months due to cold weather. 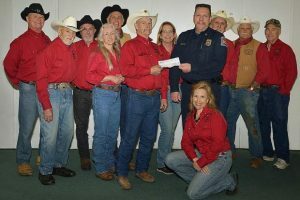 “The cold weather slowed down the fire-proofing we had to do,” Medeiros said, adding the new projects will all be Americans with Disabilities Act compliant. Sierra Nevada intensive care unit monitor tech Stacy Anderson performed the national anthem at the ceremony held to celebrate the new entrance, while hospital employee Jason Hardy — a 20-year Army veteran — raised the flag. Local construction firm Streamline Construction built the new entrance. Calob Rangel — plant operations manager for Sierra Nevada Memorial Hospital — oversees all the construction on the property. Rangel said there were multiple reasons for creating the new entrance. 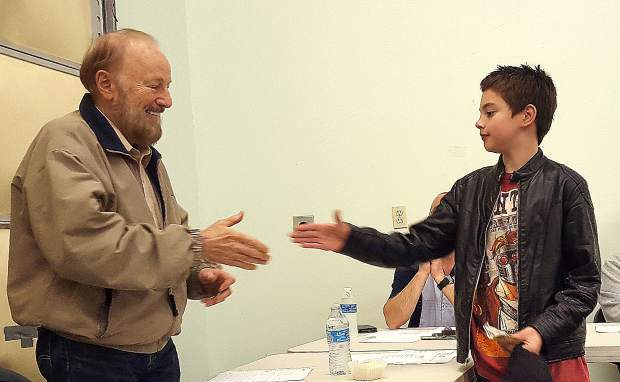 Medeiros was uncertain when the remainder of the hospital’s improvements would be complete, but said that Wednesday’s celebration was a way of recognizing progress and building the excitement for the other renovations.